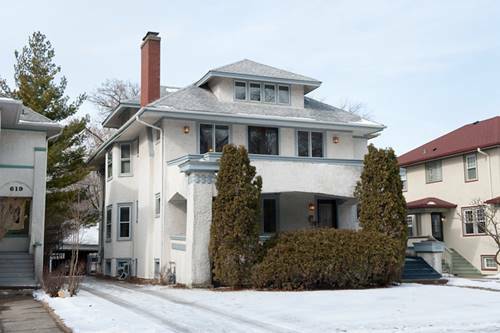 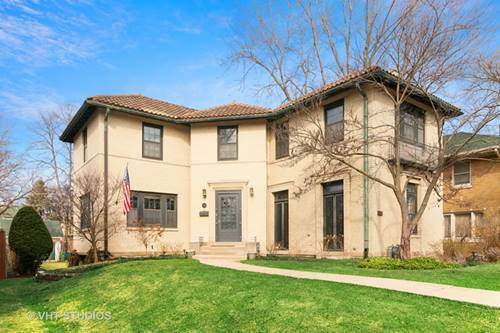 Walking distance to Down Town Oak Park, The Train and all that Oak Park has to offer! 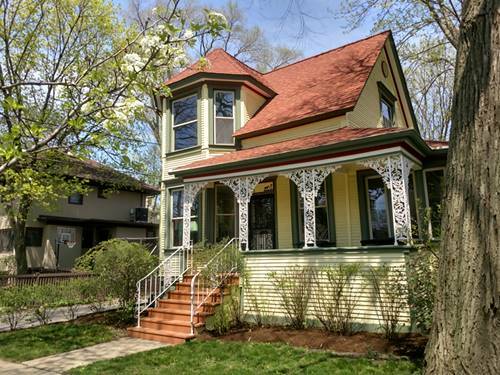 This unique 3 bd,2 bth Victorian home has been restored & upgraded w/very high quality materials and fixtures.The Brazilian Cherrywood flooring extends throughout the home,including the stairways.The updates & originality are held in perfect balance,with original details & craftsmanship complimented by thoughtfully integrated modern conveniences.Custom etched-glass insulated windows.All the antique lighting, including the Tiffany-style lighting remain as well.Chef's kitchen w/granite & honey maple cabinets w/SS Fisher Paykel appl,2 cooktops,large frig & a smaller under-island cooler.This large kitchen also has a custom gas fireplace. 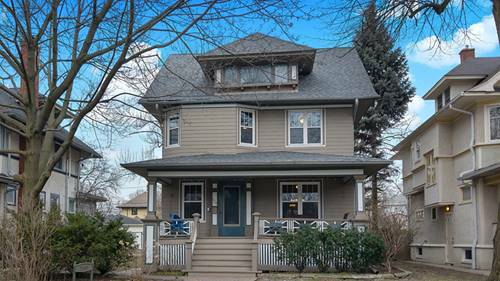 Exterior has a heated parking pad,a cozy outdoor patio and a front porch.Further upgrades include 200 amp serv, new insulation, copper plumbing,new furnace,A/C,humidifier, sump pump, roof, gutters & insulated siding. 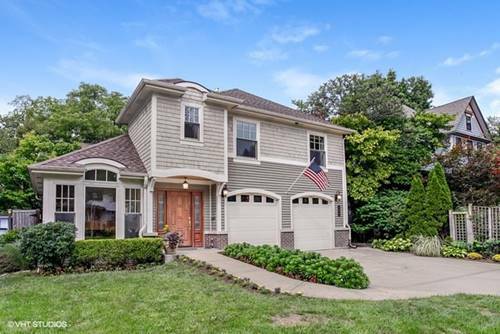 So much value, comfort and style is in this great home! 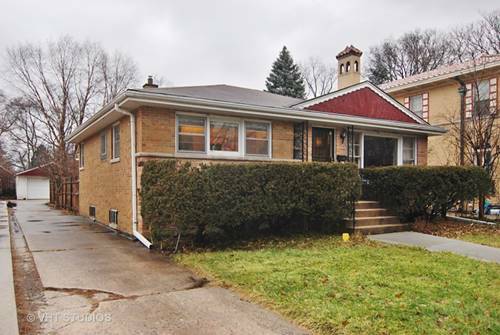 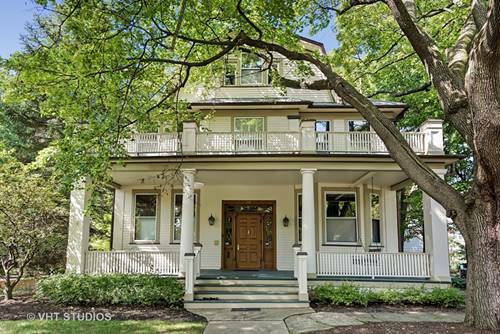 For more information about 812 Augusta, Oak Park, IL 60302 contact Urban Real Estate.